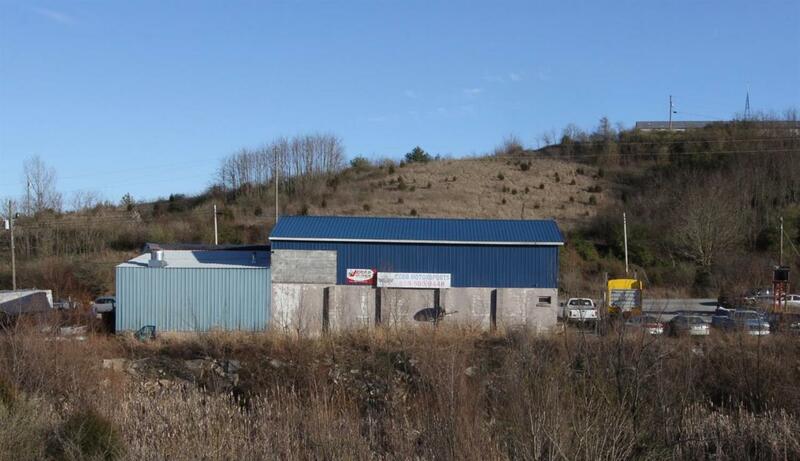 Outstanding location, visibility and accessibility for most any kind of business, approximately 20 minutes from Lexington and maybe 15 minutes from Danville and Lancaster. This building measures 30X91 with 652 sqft of office space on the first floor. It also has 652 sqft of storage area on the second floor having potential of being finished as needed. Presently being used for automotive repair but due to prime location, could be used for a variety of business applications. Lot size estimated at one acre. Listing provided courtesy of Alan Segerlund of Homeselect Realty. Listing information © 2019 LBAR Multiple Listing Service. All rights reserved.